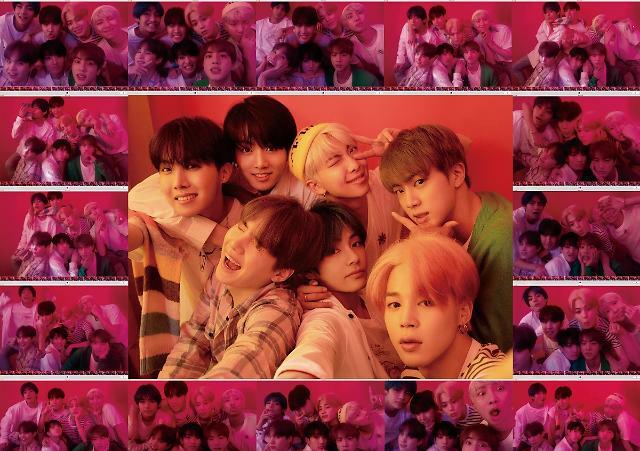 SEOUL -- American toy maker Mattel, well known for Barbie dolls, has signed a worldwide licensing agreement with K-pop boy band BTS to create toys inspired by the seven-member group. 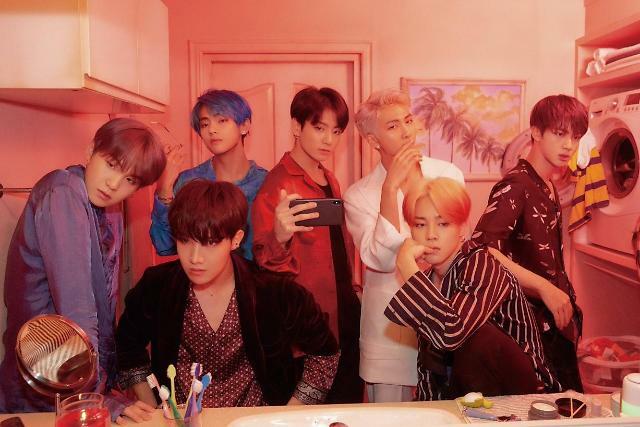 Under a multi-category license deal, Big Hit Entertainment, the boy band's agency, and Mattel will collaborate to create dolls, collective figures, games and other products. 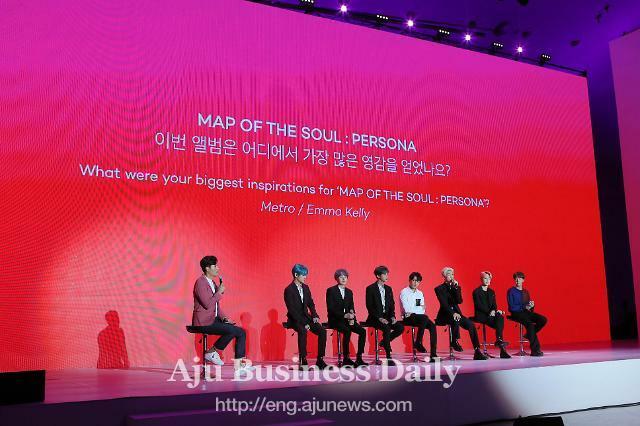 As their first project, they would launch a lineup of toys to be created around the likenesses of BTS members in the summer season of this year. "Through this partnership, Mattel will offer a new way for millions across the world to engage with the band," Mattel's senior vice president Sejal Shah Miller said in a statement. "BTS is a pop-culture music phenomenon that transcends age, culture and language". Mattel said the toy lineup would be fashioned in the looks from the music video for "IDOL", a global hit song released in August last year that became the most watched video on YouTube during the first 24 hours of its upload. Through collaboration with LINE Friends, a global messaging app brand known for various character items, BTS had released plush toys (stuffed toys) and other items bearing characterized images of each member. 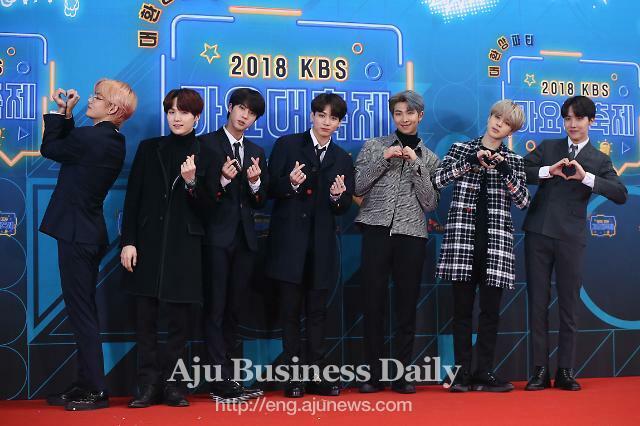 Fans have rushed to an online shopping mall to buy BTS items, causing heavy web traffic and crashes. Offline stores were also popular and LINE had to limit the number of purchasable items for each customer.